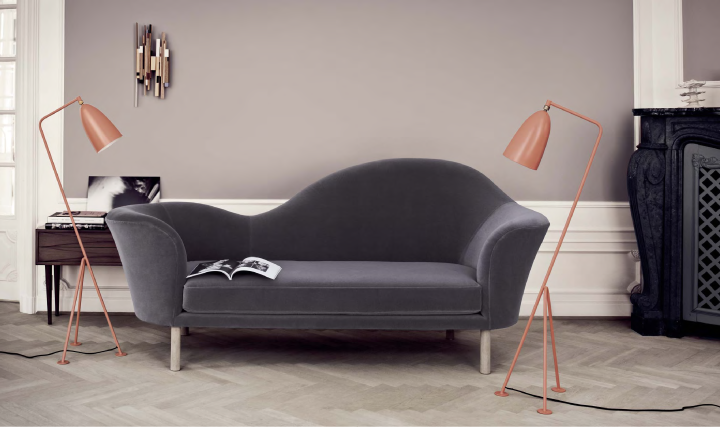 Let’s take a look at two items with unique, modern classic design. Those two lamps are simply gorgeous according to my taste. They are created by Greta Grossman in the middle of the 20th century and now are highly collectible and are sold at special auctions. 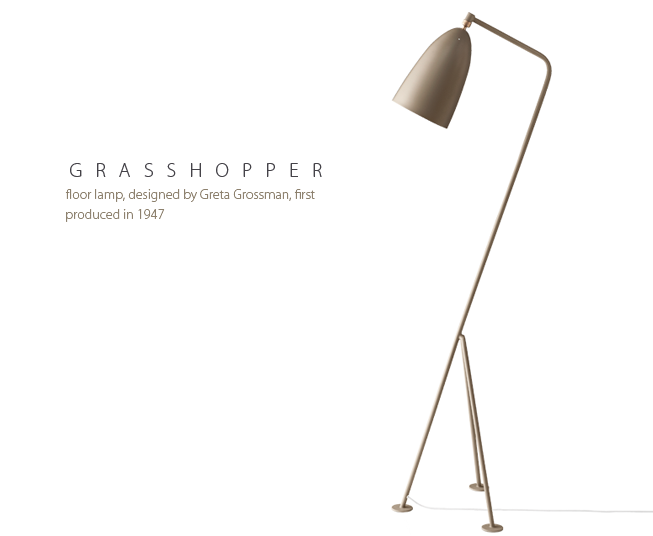 The Grasshopper lamp is first produced in 1947 and it is iconic for the designer. 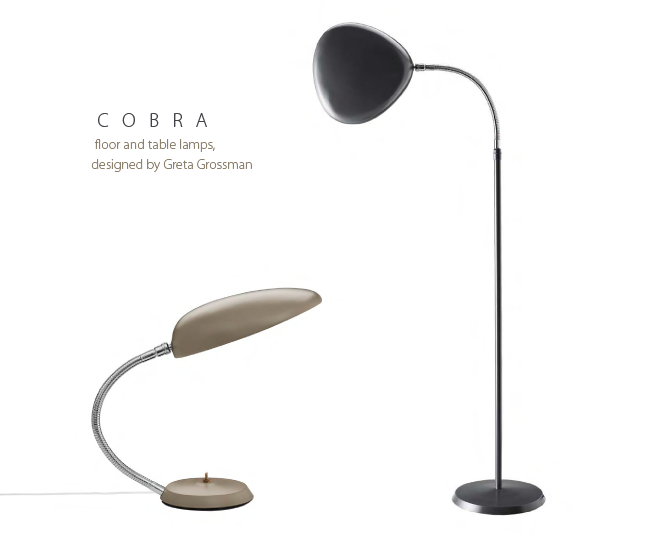 The classic Cobra lamp takes its name from the shape of the oval shade and is my personal favorite. This lamp won the Good Design Award in 1950. 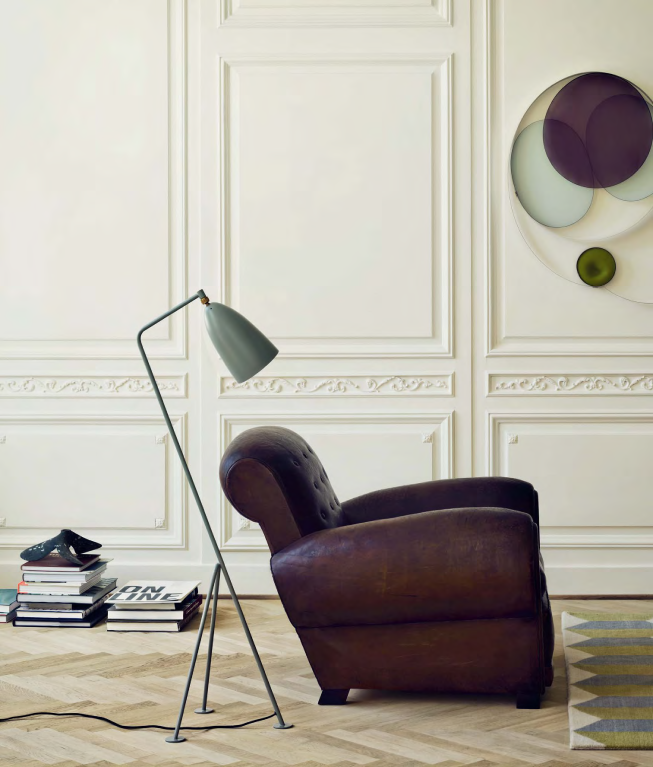 I am wondering if you, my gorgeous readers, like these lamps or is it just me who finds them so attractive. Хайде днес да ви обърна внимание на два продукта с уникален, модерен класически дизайн. Тези две лампи са просто фантастични, според моя вкус. Създадени са от Грета Гросман в средата на миналия век и могат да се намерят само в частни колекции и закупят от специални аукциони. Лампата скакалец първо се появява през 1947г. и става емблематична за дизайнерката. Малката настолна лампа-кобра, наречена така заради специфичната си форма и овал, е моя тотален фаворит и никак не се учудвам, че спечелва през 1950г. the Good Design Award. Чудя се и вас ли впечатляват тези лампи или само аз ги намирам за фантастични? Oooooh i'm in love with the Grasshopper, amazing design, i want it!!! The Grasshopper lamp would be perfect next to my bookcase. So pretty and elegant! 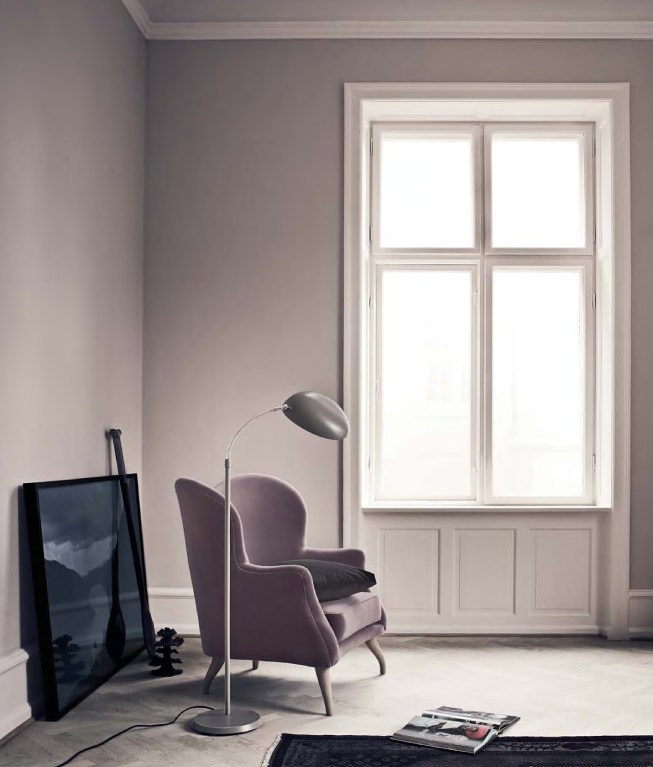 Rooth I have to admit that I really love that combination too – the chair and the Grasshopper lamp. I'm a huge fan of classic mid-entury lamps. I didn't know about the cobra before but i`ve been long time in love with the grasshopper. 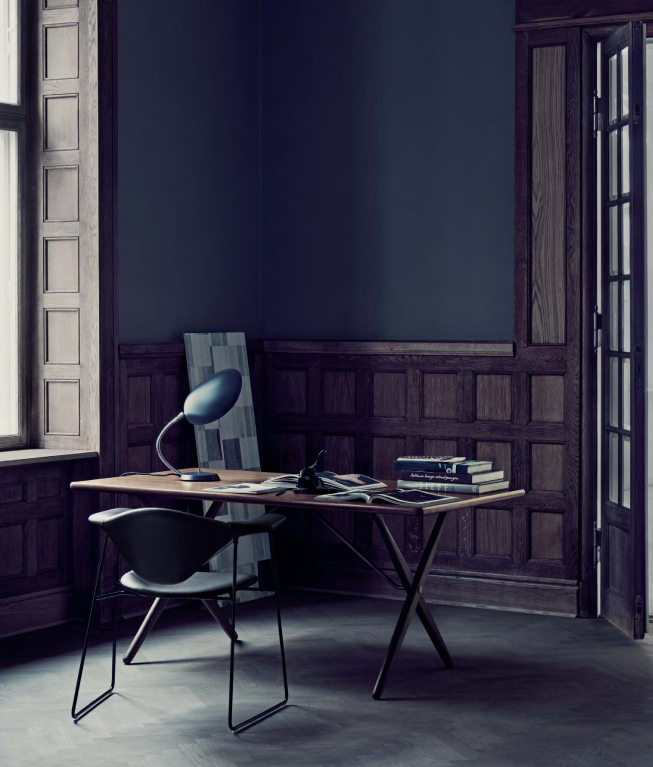 I Love all Gubi furniture and lighting. This is my favorite company and they are finally in Poland too.